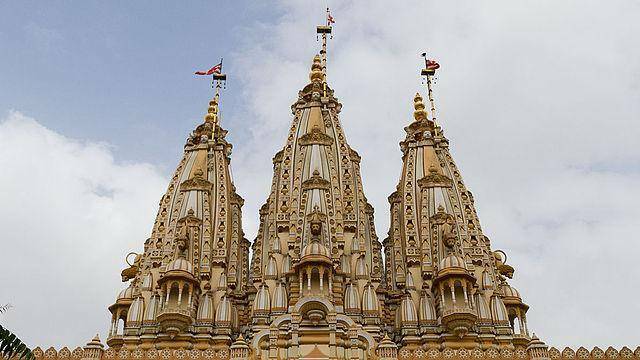 Shree Swaminarayan Mandir or temple is almost 200 years old temple and is the first temple of the Swaminarayan Sampraday, a Hindu sect. This temple's architecture depicts typical Gujarati designs while displaying intricate carvings in burmese teak wood as well. Kirtans and light shows are organized in evenigs so thats when the temple gets most visitirs. Swaminarayan temple aslo has a air conditioned guest house attached where pilgrims and visitirs book rooms in advance.